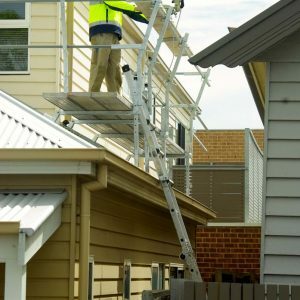 Work Smart Platforms, part of the SSS Roof Scaffold Group, are award-winning passive fall-prevention scaffold systems. 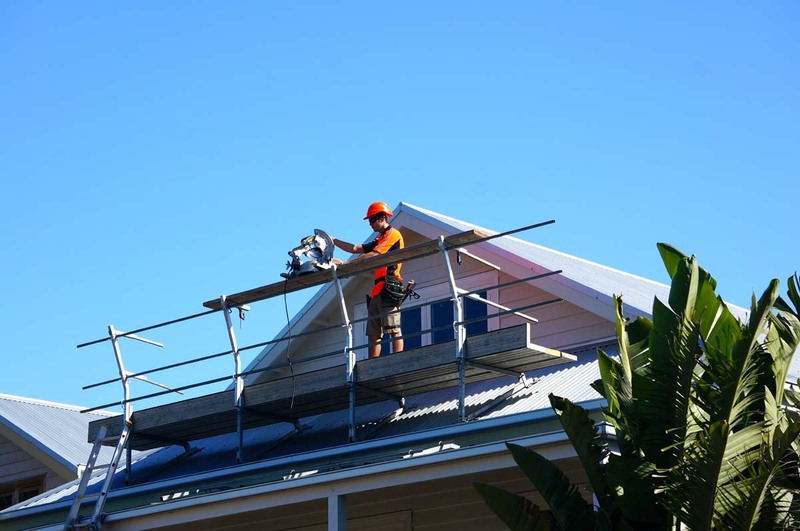 For more than a decade we have been providing a safe working environment for all trades. 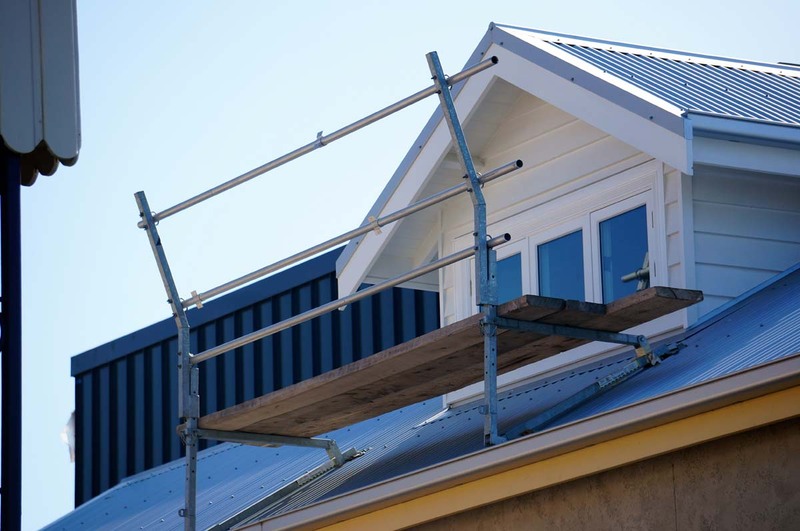 Our roof scaffolding has many benefits, one of the major ones being that scaffold systems can be efficiently installed to existing roof structures in less than 10 minutes. 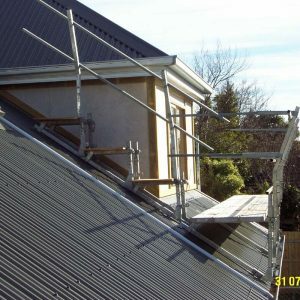 The entirely modular roof scaffold systems are durable and made from hot-dipped galvanised steel. 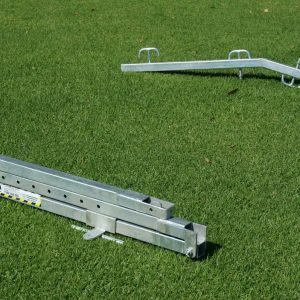 The main components are the professional contractor bracket (adjustable to suit roof pitch from 22-45 degrees), handrail support and end protection that can also double as a workbench mount. 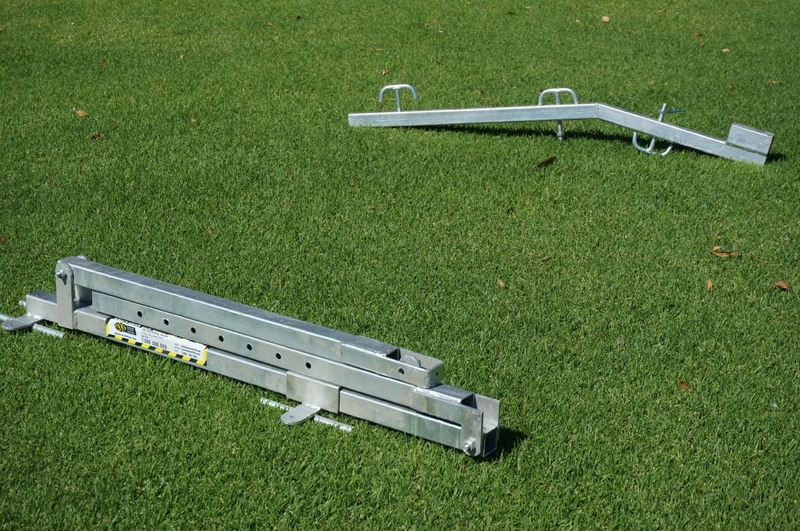 All components are easily folded into a compact, lightweight package that is easy to transport. 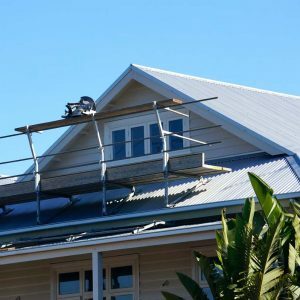 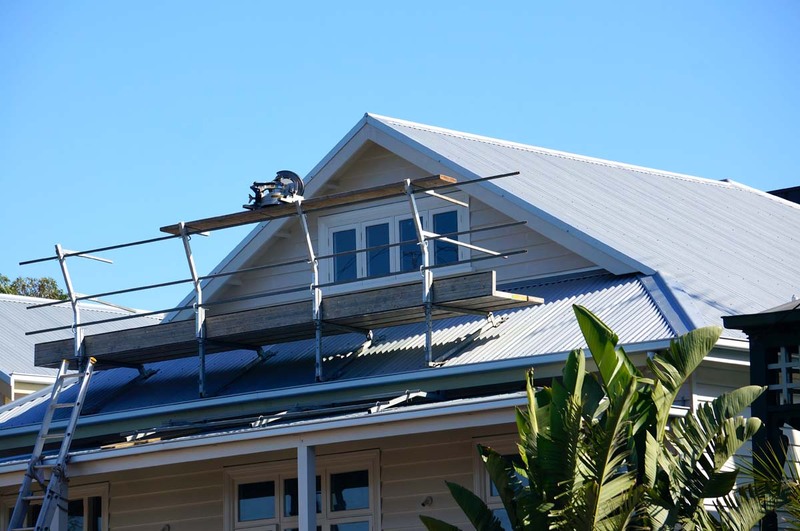 The various mounting options can be used on all types of roofs (tile, iron, slate), without damage to the surface or compromising waterproofing of the roof. 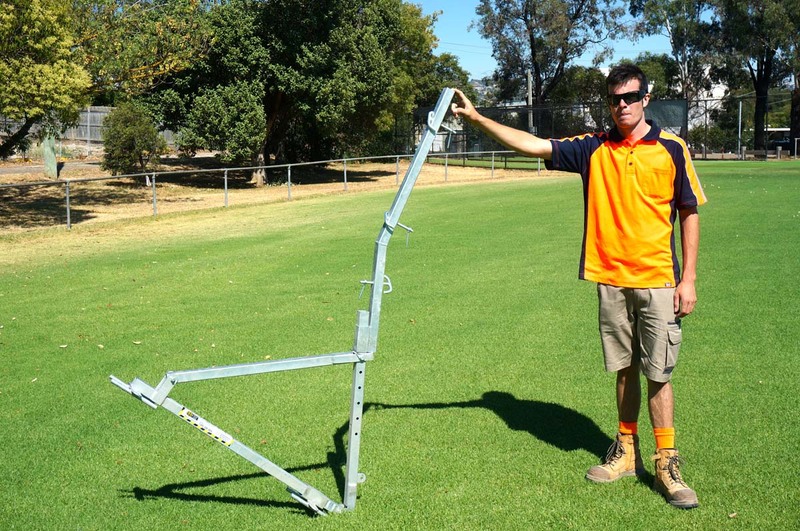 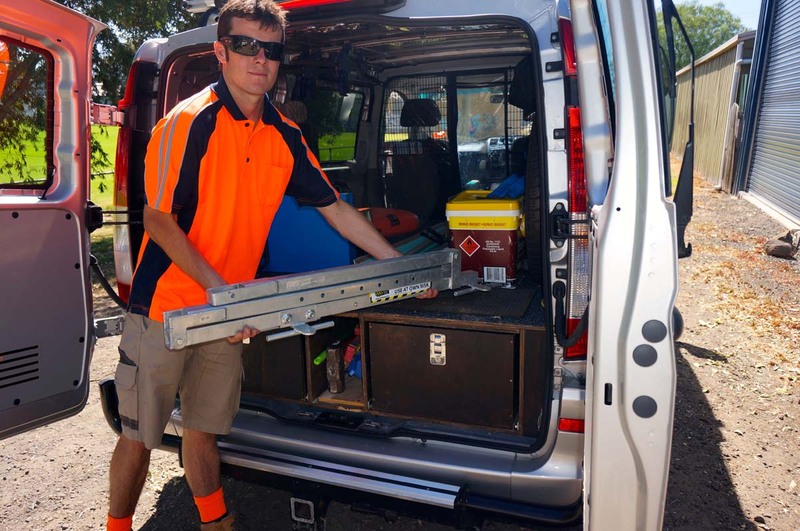 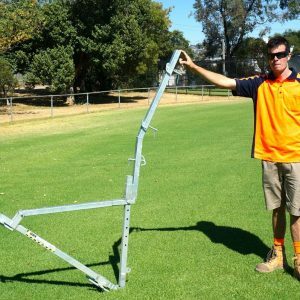 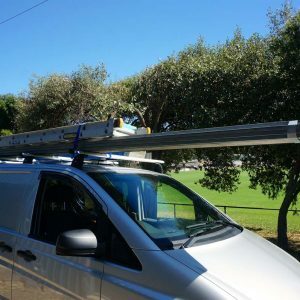 The professional contractor brackets can also be used to permanently mount plant and machinery on a pitched roof, such as HVAC plant, solar panels or hot water services. 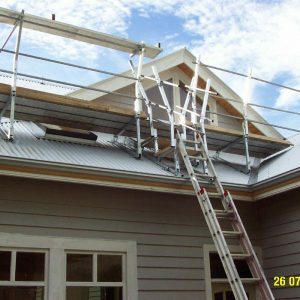 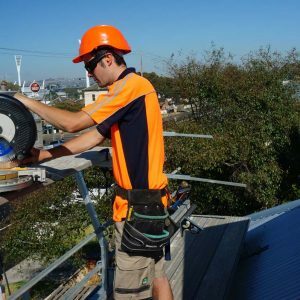 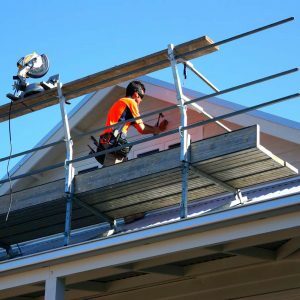 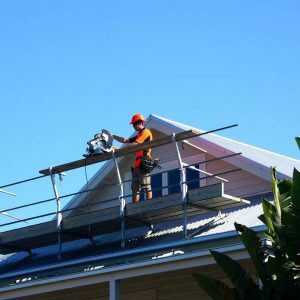 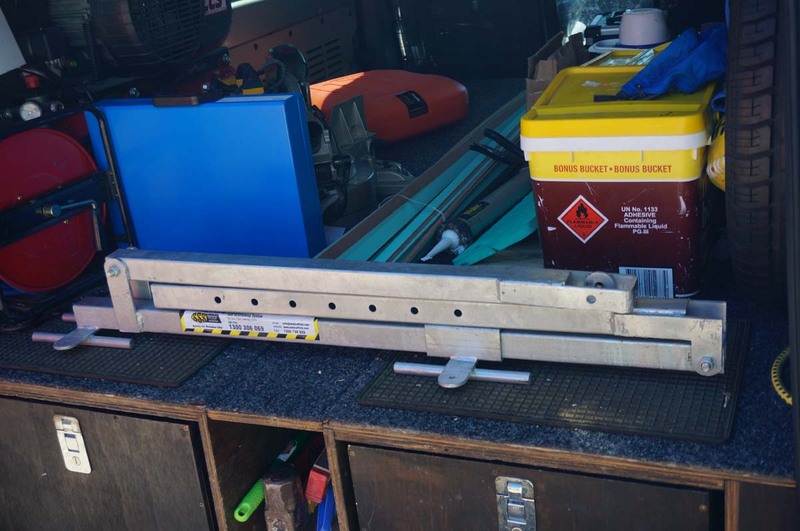 Work Smart Platforms’ roof scaffolding has been load tested to Australian and New Zealand Standards (AS/NZS 1576 series) and complies with Occupational Health and Safety Legislation. 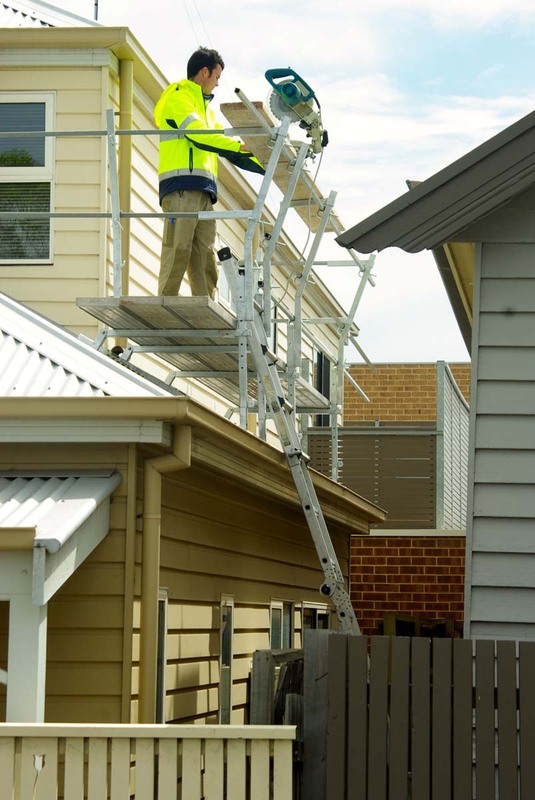 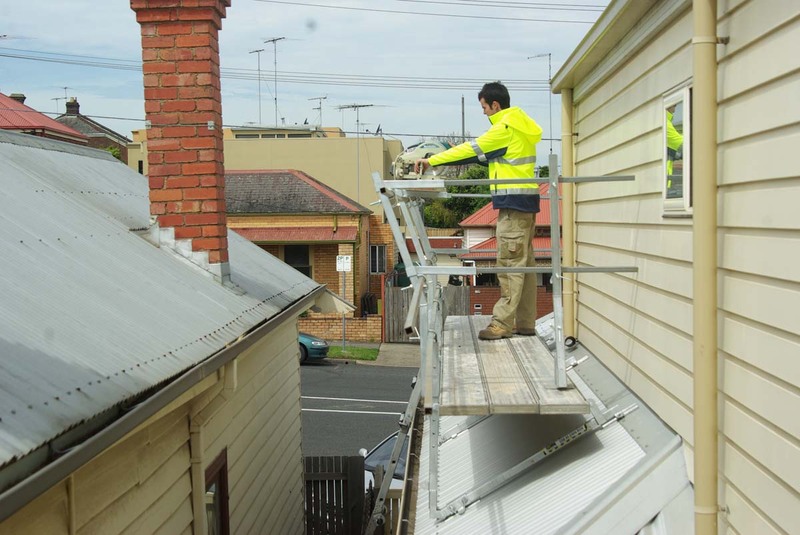 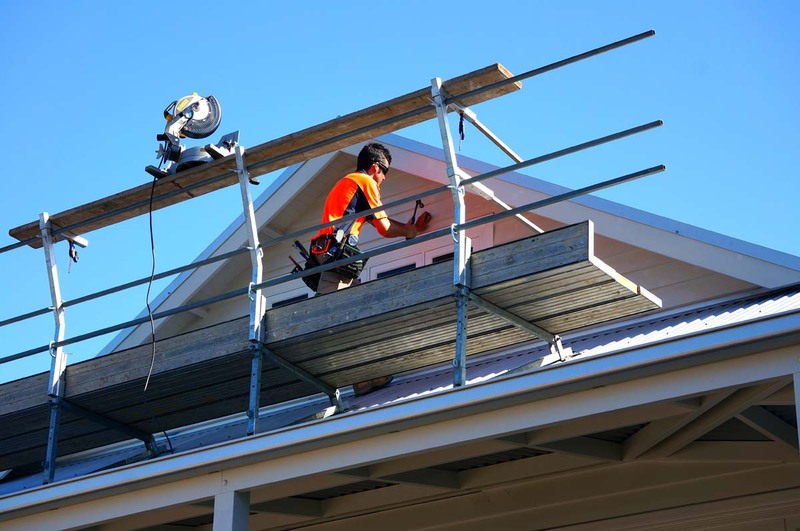 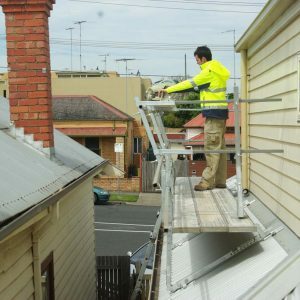 Australian and international patents apply to Work Smart Platforms’ roof scaffold systems. 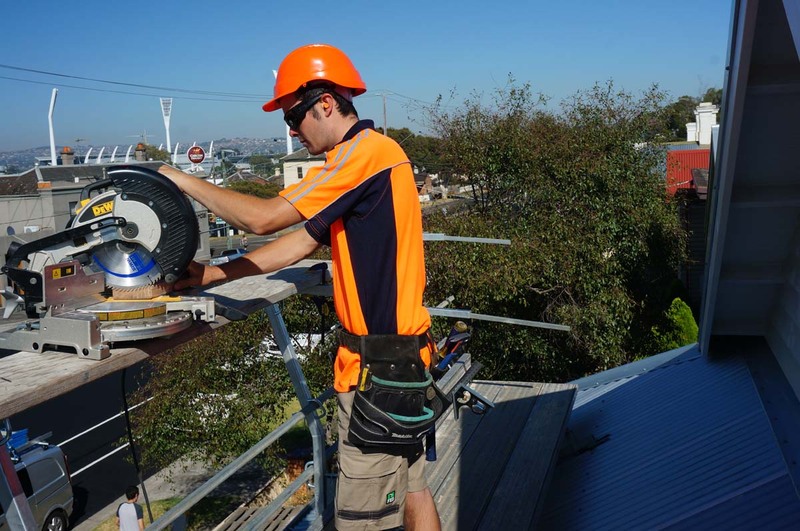 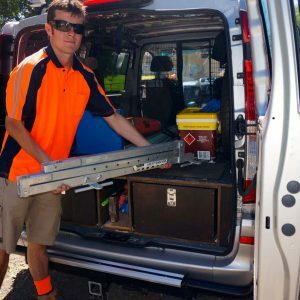 At Work Smart Platforms, we are proud to have been recognised for our safety innovation and contribution to the safety of construction workers. 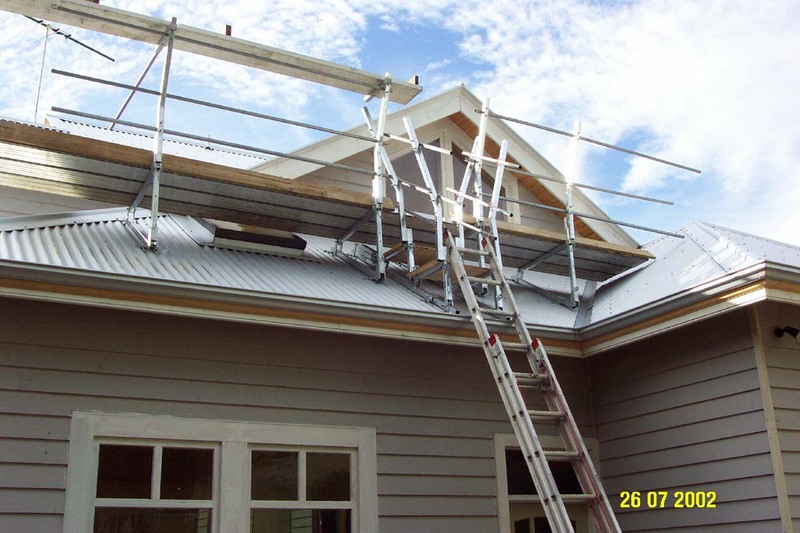 We have received many national and international awards and patents for our roof scaffolding systems. 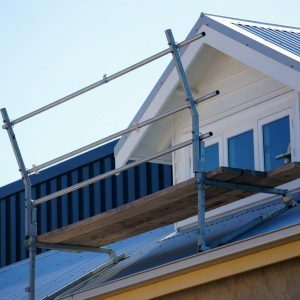 If you’re are looking to buy roof scaffolding that is the safest and best on the market, Work Smart Platforms has you covered with our expansive range of premium-quality roof scaffolding systems for sale. 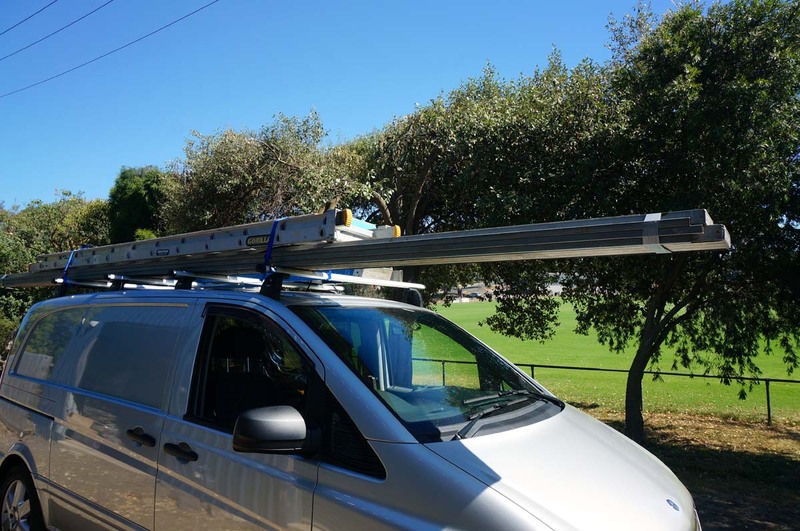 Contact us for more information or shop online. 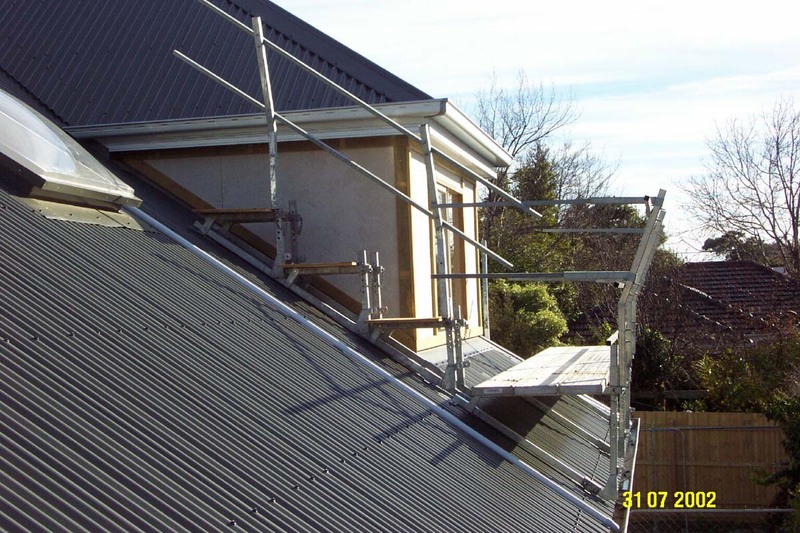 Just one of the many awards and commendations the WorkSmart Platforms roof scaffold systems have won. 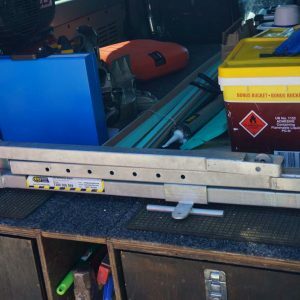 To custom build a package to your requirements, get in touch with the team at Work Smart Platforms.